If You Keep Your Mobile Phones In Your Pant Pocket Often. This is not really a news to get shocked at first but something you should keep in mind. This article is especially for men, just like us, if you are keeping your mobile phones in your pant pockets then you are limiting your family circle or more openly, your chances of becoming a father. According to a recent research, mobile phone / cell phone exposure may affect male fertility and it may even lead to sperm viability. 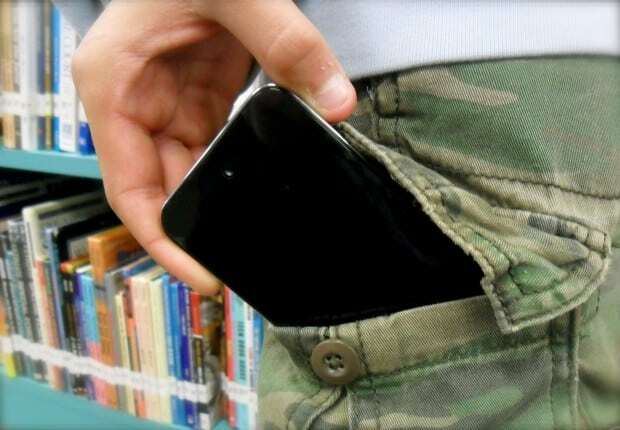 Keeping Mobiles Phones In Your Pant Pocket Often? Recent research claims that men who keep cell phones in their pant or trouser pocket could be hindering their fertility, by killing the sperms. Mobile phones have cancer-causing radiation or radio-frequency electromagnetic radiation (RF-EMR) and it is better to keep them distant from your sexual organs. So what if my phone is idle? Will it still cause the issue? Unfortunately yes. Mobile phones are capable of emitting the frequency even if it is idle. Fiona Mathews (An evolutionary biologist) researched and analysed some sperm samples from 1,492 men. When men had no exposure to mobile phones, almost 50% to 85% of their sperm had a normal movement towards the egg. But it shocked them when it dropped to an average of 8% when they had exposure to mobile phones. Such similar effects were also seen for sperm viability. 11 Comments on Read This If You Keep Your Mobile Phones In Your Pant Pocket Often.